GigaBook is an appointment scheduling software that enables businesses to process bookings and payments in a single platform. Its features include client rescheduling, business dashboard, payments and invoicing, custom forms, to-do lists, automated reminders, and more. In this review, we shared its available pricing options. As of the date this article was written (08/20/18), there are not enough user reviews of GigaBook online. If you are a past or current GigaBook customer, leave a review to help others that are deciding whether or not to use the company. GigaBook has a single subscription plan priced at $15/month and $144/year (around $12/month). Users also have the option to add staff or resources priced at $8/month or $84/year (around $7/month). The plan includes unlimited clients, services, and classes. Users also have the option to build booking and business management platforms to meet the exact needs of their businesses. For customized booking platforms, users can contact GigaBook’s sales team directly. 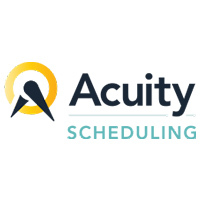 Best Appointment Setting Software: Acuity Scheduling vs. 10to8 vs. Bookeo Appointments — Appointment setting apps allow your clients and customers to book appointments with you more efficiently and effectively. 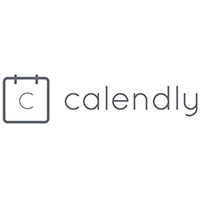 Read on for our comparison and review of Acuity Scheduling, Bookeo Appointments, and 10to8. Does GigaBook offer a free trial? Yes. Interested users can sign up for a 14-day free trial. How does GigaBook simplify the appointment booking process? 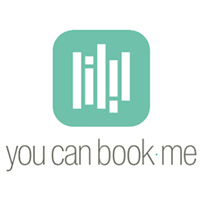 GigaBook makes appointment bookings fast and easy by integrating features into a single platform. The software doesn’t just give users the chance to manage their schedules (services and group activities), it also enables them to accept online payments and send reminders to their customers. This video provides an overview of GigaBook’s important features and how it helps users grow their businesses. Not sure if GigaBook is the right fit for you? Read our reviews of all top appointment scheduling software or check out one of these three GigaBook alternatives. Their web widget is excellent, their customer support is excellent, and the software overall is really great. One of the best software out there to enable bookings for companies like Auto Shops!